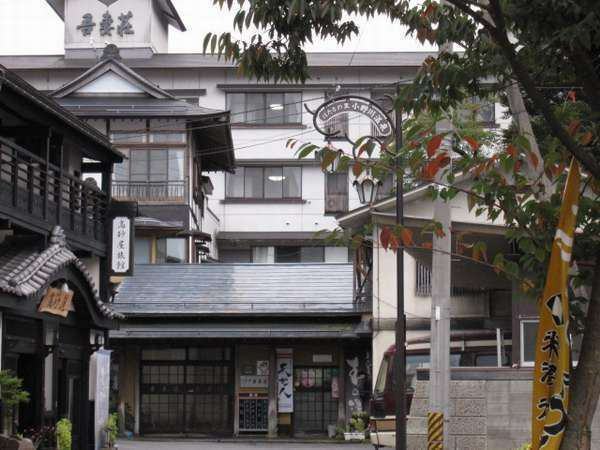 We offer a room with a view that overlooks the Azuma Mountain Range and rooms that can overlook the Onokawa Onsen Town. In winter you can prepare kotatsu in your room and see the snow scene from within warm facilities. Surrounded by rich nature, do not you feel relaxed? ※Combs, razors, shower caps, lotions and cotton buds are located in the public bath. Jalan, Rakuten and other reservations, those who chose "local settlement" can not pay the credit card at the site. Those who apply from telephone, HP are available.